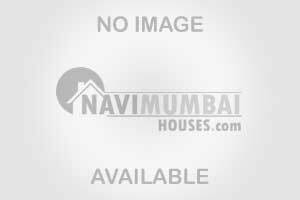 1 Bhk Aparment For Resale Inkharghar Navi Mumbai With Open Parking. Avaliable In Sector-20, With The Best Area Of 600 sq,ft This Building Is 4 Years Old.with the basic amenities like Lift, Watch Man , Sercurty Power Back Up Etc.Get This Flat In Best Price Of Rs-51 lac,It Is Also Very Close To Market And Mall Area. This Property Is In G+7 Storied Building. We Just Don't Believe In Doing Business But We Believe In Building Relationship.